STUFF CANCER is an initiative to give back by stuffing animals and spreading smiles. 100% of the profit raised from the sales of our exclusive STUFF CANCER Bear will be used to donate bears to children in hospitals throughout the country. 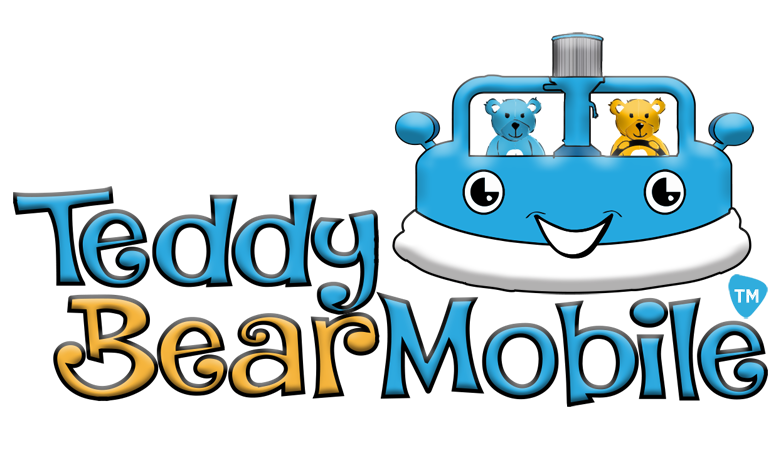 Every bear purchased allows us and our teams to hand stuff and deliver another 3 stuffed animals! We all know someone whose life has been impacted by cancer. 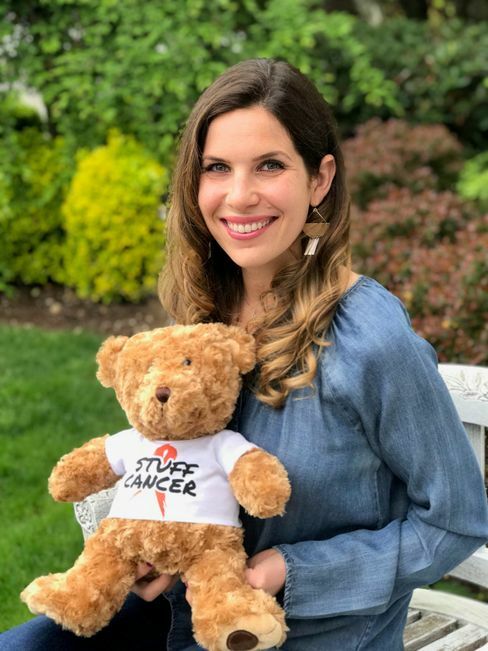 Our goal with the STUFF CANCER Bear is to bring a smile to the face of a current patient undergoing treatment, a brave survivor, or a dedicated family member. Purchase a STUFF CANCER Bear to remind that warrior in your life that you CARE! With your help, we can all say, “STUFF CANCER”.